The great underlying benefit of loyalty, of course, remains the same: to gain customer data and information, so brands can use it to market across multiple distribution channels. But while travel suppliers have gotten very good at ecommerce (dynamic booking engines, for example), their problem lies in the number of distribution channels they own. Compared to OTAs, who control content across many channels, suppliers (airlines, hotels and resorts, and car rental companies) are typically only able to capture data through their ecommerce site, restricting the amount of customer information they have access to. What suppliers need is metadata that can carry across all channels, and a loyalty program can be an invaluable conduit for that metadata. For example, if a hotel knows how a guest prefers to redeem their loyalty points, that data can be used for more targeted ancillary packaging. Airlines are in a privileged position, because they are “first in line” when a customer sets out to book a trip. You can see this in how the airlines, through IATA, are setting up the NDC messages, as well as other travel verticals, and their influence on the OTA 2.0 messages. The offer/order concept is purely driven to achieve these goals. If travel suppliers can use loyalty program data to better personalize content and package fares/rates, they can gain significant market share as travel distributors. To understand the opportunity in travel loyalty, it’s instructive to look at best practices of leading on-the-ground retailers. 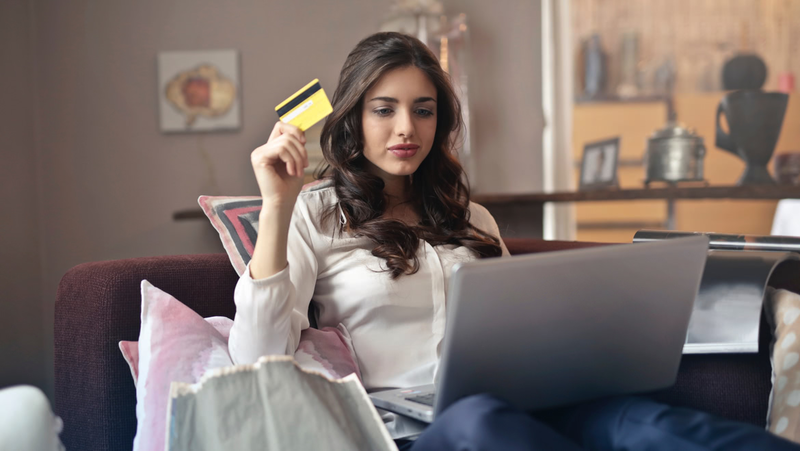 Many large apparel retailers, for instance, leverage their loyalty programs to track customer activity across multiple brands and outlets (including in-store and online), and use that behavioral information to provide tailored offers and personalized recommendations. Amazon, of course, is the unquestioned leader in this data-based strategy, effectively leveraging its Prime subscription service as a multi-faceted loyalty scheme. Amazon has been successful using loyalty as a driver of customer data, and this needs to happen in the travel industry. Loyalty programs enable suppliers to gain insights into their customers, and those insights drive transactions. The more a travel merchant knows about their customers, the better they can target them with personalized, customized offers that are more likely to be converted. In this respect, travel merchants need to recognize that money is not only made the next one transaction, but in how well you know your customer. If you focus on the data, the transactions will come. Suppliers who understand and embrace this approach to loyalty will be the most successful. Interested in learning how you can leverage loyalty data to uncover hidden revenue opportunities? Contact us today.